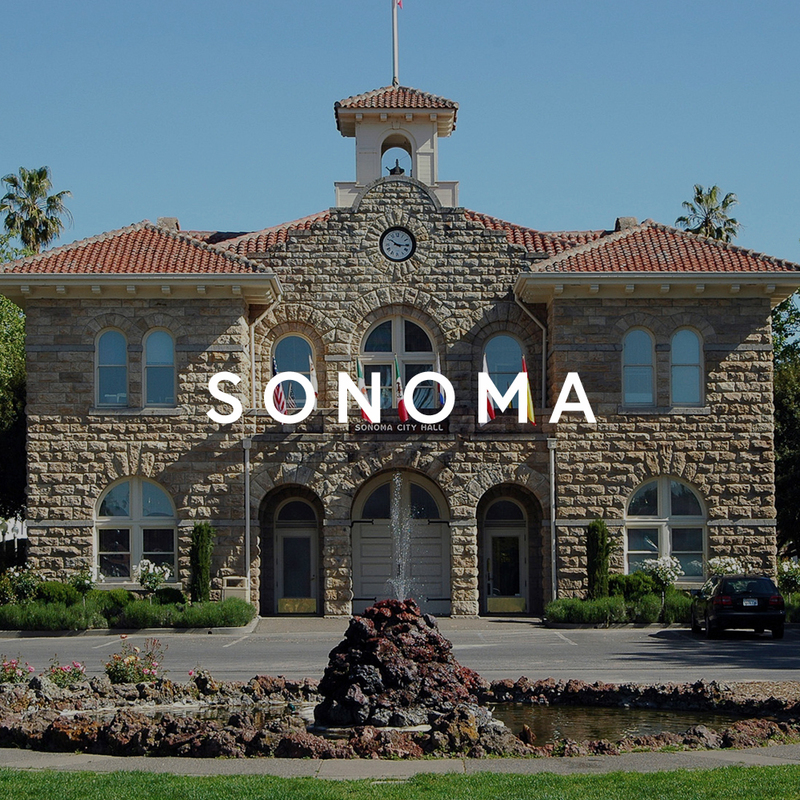 Downtown Napa offers phenomenal restaurants, farmers markets, boutique shopping, and plenty of wine-tasting rooms. Old Town Napa features charming cottages, bungalows, Victorians, and Queen Anne homes. The development of the riverfront, along with a riverbank promenade, signaled the renaissance of Napa's downtown. Where the Napa River makes a bend through the city, you'll find Oxbow Public Market in downtown Napa's Oxbow District. Every Tuesday night, the merchants celebrate Locals' Night, sponsoring live music, wine tastings, and face painting for kids. Venture a few miles outside of the city and you will be in farm country, surrounded by vineyards and horse stables. On Redwood Road, The Hess Collection includes a gallery of museum-quality modern art featuring works by Robert Motherwell, Anselm Keifer, and Francis Bacon. Built in 1879, the Napa Valley Opera House building was restored in 2003 to its former glory. Throughout the summer, Veterans Memorial Park Amphitheater hosts Napa City Nights, a slate of concerts spanning a variety of genres. And for the past few years, Napa has hosted Bottle Rock, a three-day music festival that books big-name acts. While there are plenty of restaurants run by celebrity chefs in Napa, locals in search of a relaxed dinner head for Norman Rose Tavern to get classic American comfort food, burgers, and brews.